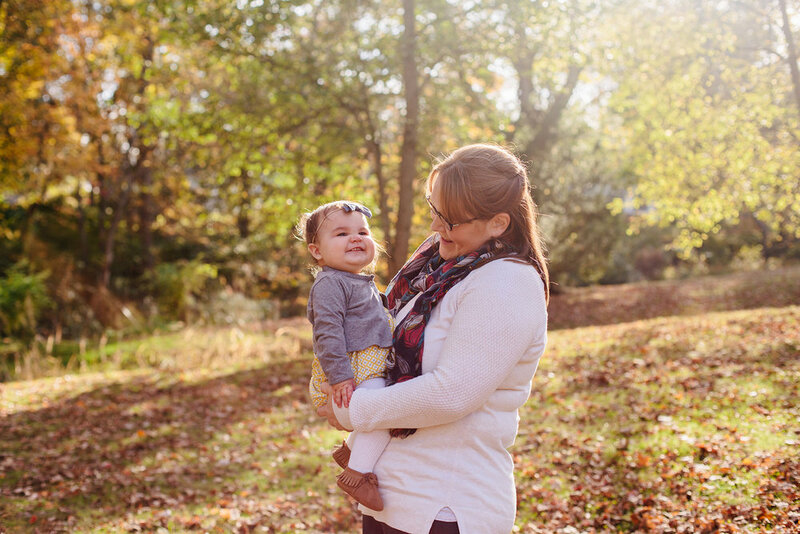 This next family for my fall foliage mini sessions were so adorable! And, fun little note, this little girl is named Mallory! It was my first time photographing someone with my namesake. My name isn't super rare, but I really don't hear it too often, and it was fun to photograph her. Although, it was a little funny saying my own name, haha! 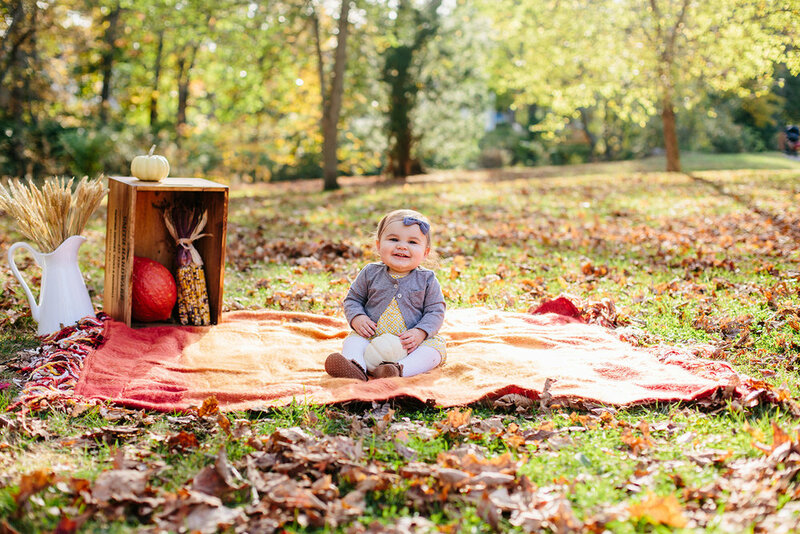 If you missed the previous post, every year I offer fall foliage mini sessions during peak foliage season. One of my favorite places to photograph families in the fall is War Memorial Park in West Bridgewater, MA. It's a pretty large park and not only does it offer a variety of beautiful spots for photos, but the foliage is usually pretty great! It's become a popular spot for photos over the years, but I usually am good about choosing a little hidden spot that's perfect for my families. 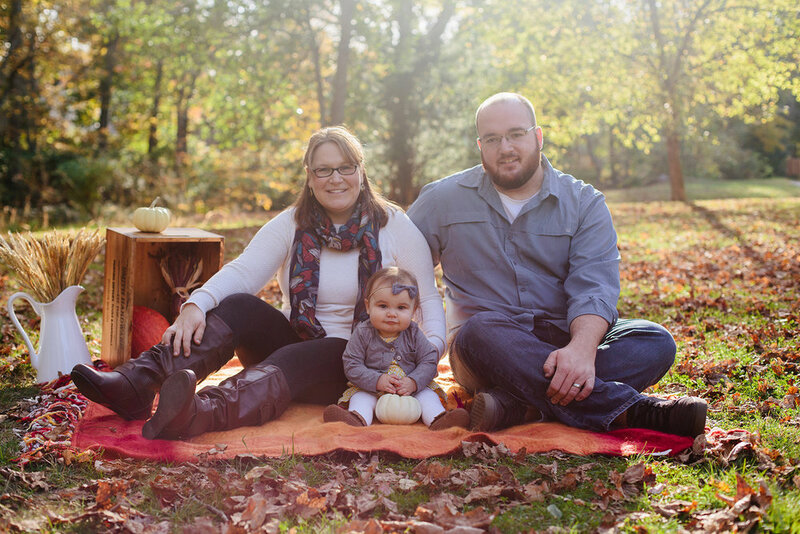 Here are some favorites from the R family, and little Mallory!